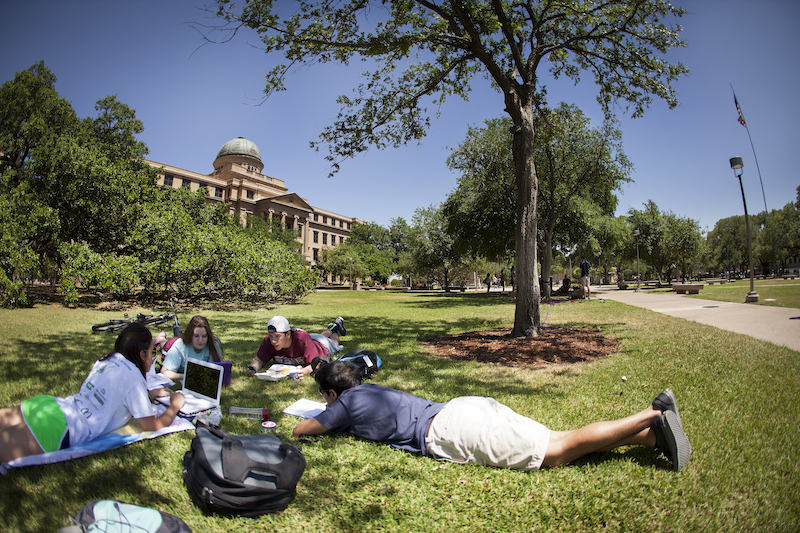 Geography integrates physical science, social science and the humanities. Our department requires that students understand both physical and human systems and develop the spatial analytical skills needed to do so. Students become proficient in the use of geographic information systems technology (GIS-T), global positioning systems (GPS), and other mapping and image analysis techniques. In addition to completing comprehensive course work, students are also encouraged to take advantage of field work opportunities and study abroad programs that allow them to earn course credit while benefiting from experiential learning. Our interdisciplinary and industry partnerships provide amazing opportunities for our students to have impactful learning experiences. 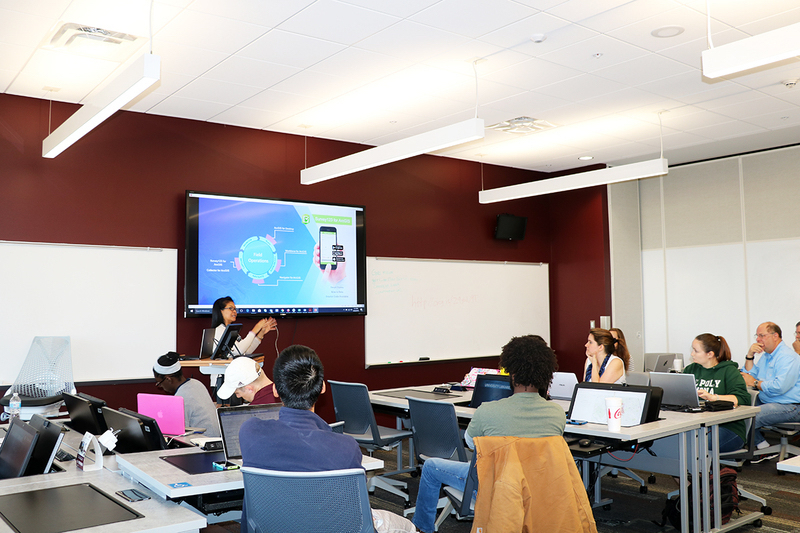 Read about the free geospatial workshops that Texas A&M Geography students got to take, thanks to our partnership with ESRI.